For Indian authors,Check Following Payment option International Authors can pay using PayPal OR Western Union. 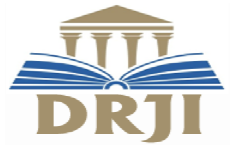 Email editor@ijsdr.org for more info. 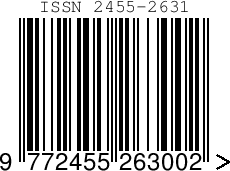 Author have following payment option for pay the publication fees. Author can pay the publication fees by PayUMoney payment gateway. authors can pay publication fees by Debit/Credit card OR NetBanking of any bank. Note: As per our norms maximum 4 authors will be allowed for single paper publication. Our charges(1,100 Rupess) include only 4 authors per single paper publication. if author want to add more than 4 authors then author have to pay 200 Rs additional charges per additional author. Author can pay the publication fees by Instamojo payment gateway.